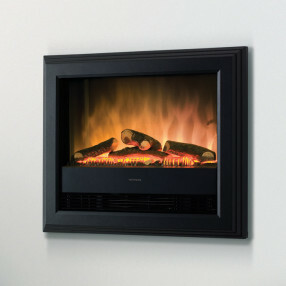 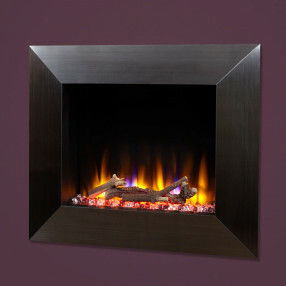 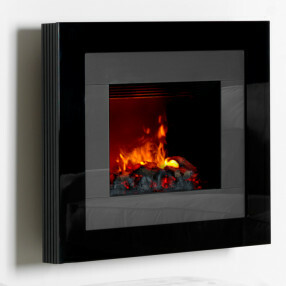 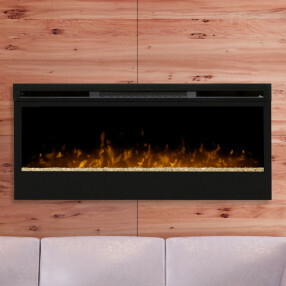 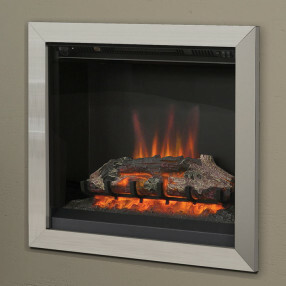 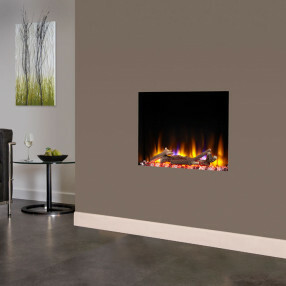 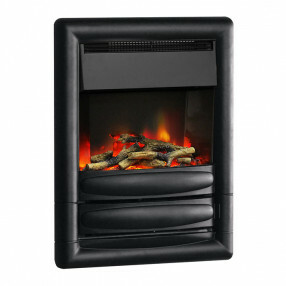 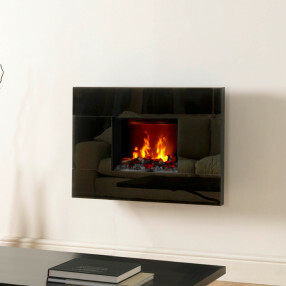 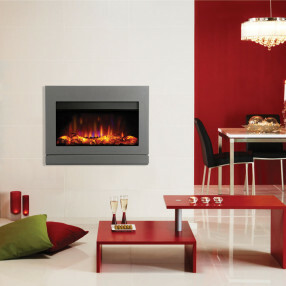 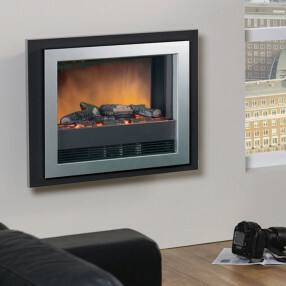 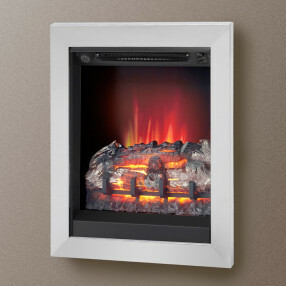 Hole in the wall electric fires are designed for installation into a recess and sit almost flush against a wall. 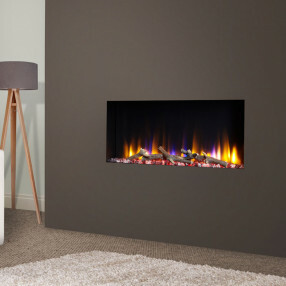 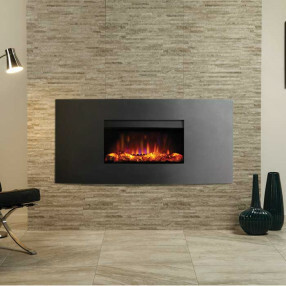 Electric wall fires, also known as electric wall-recess fires, range from compact fires for smaller rooms through to extra large electric fires that create a striking feature. 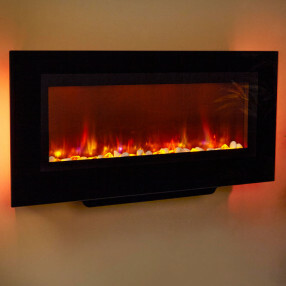 Electric wall fires are especially popular for modern home interiors, and the frames come in a choice of materials to suit different colour schemes, including glass fronted electric fires and chrome plated fires.